Start taking classes at The Pole Room and other studios! Located just off Canterbury Road, The Pole Room Kilsyth is a double story pole and aerial haven featuring a performance stage, private upstairs studio, Competition training zone, retail space and reception. Our large retail space features all of your favourite (or soon to be fav) pole / lifestyle brands such as Active Creatures, Rarr, Mika, Mighty Grip, Pleaser shoes and much more. Each pole room features the highest quality 38mm brass x-pole’s, floorboards and intimate lighting. We also offer massage, waxing, spray tanning and more through our The Beauty Room beautician and massage run by our fully qualified therapist. 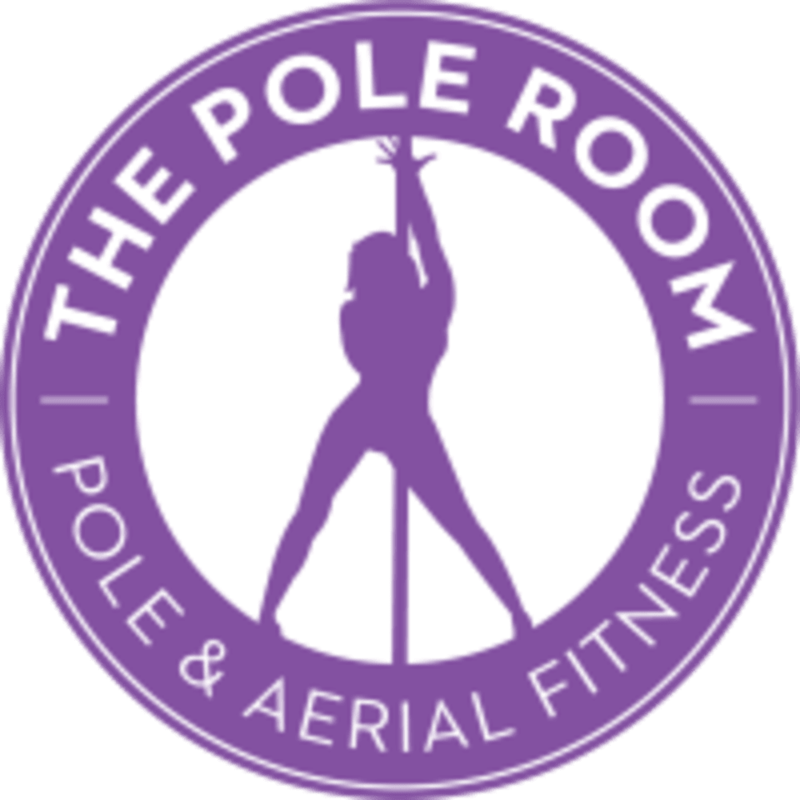 This studio offers a huge range of Pole Dancing classes at The Pole Room Kilsyth Practice is available outside of class hours and Private Hire is also available. If you are coming along to your first pole class we recommend you wear short shorts and a singlet. Skin is used to grip the pole, therefore the more skin you have exposed, the more surface area you have to grip the pole with. On that note, we'd also recommend that you purchase a bottle of 'Dry Hands' from reception that will help you stick even if you are perspiring. If you are coming along to any of our conditioning class such as Handstands, Flex Appeal or Aerial Bootcamp then comfortable active wear is recommended. This studio is located at 10/1-3 Southfork Drive. Turn off Canterbury Road and you'll find us on the left in the big carpark with Rapid Tune.